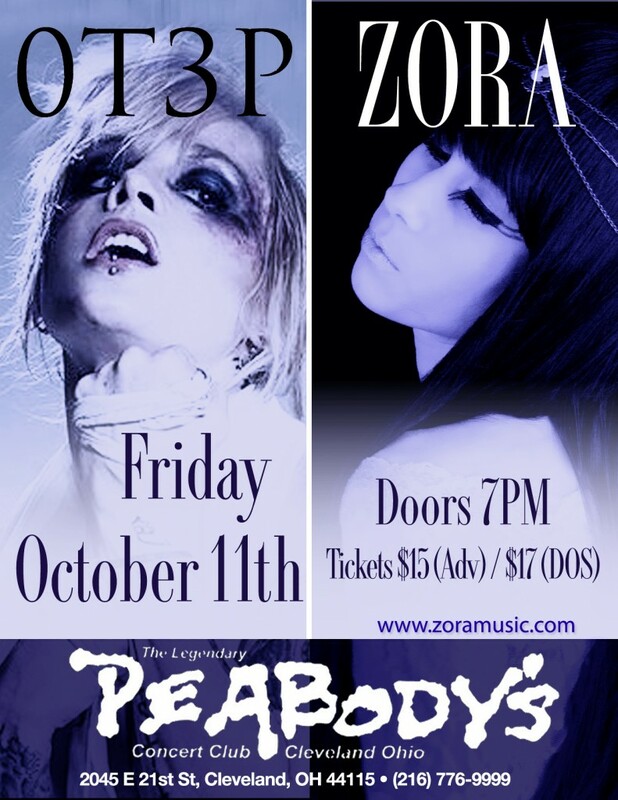 NEWS JUST IN: Zora will be opening up for Otep, the well-known female fronted nu metal band from Los Angeles, October 11th, 2013 at Peabody’s in Cleveland, OH! Other bands include New Years Day and Stolen Babies. 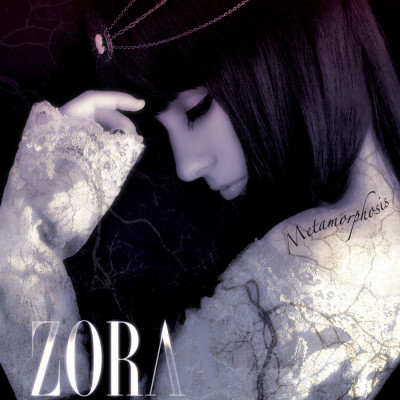 Next post Zora Headlining at The Phantasy – Saturday, October 19th!